not much, just the same old stuff. you improved your skills so much! not really. 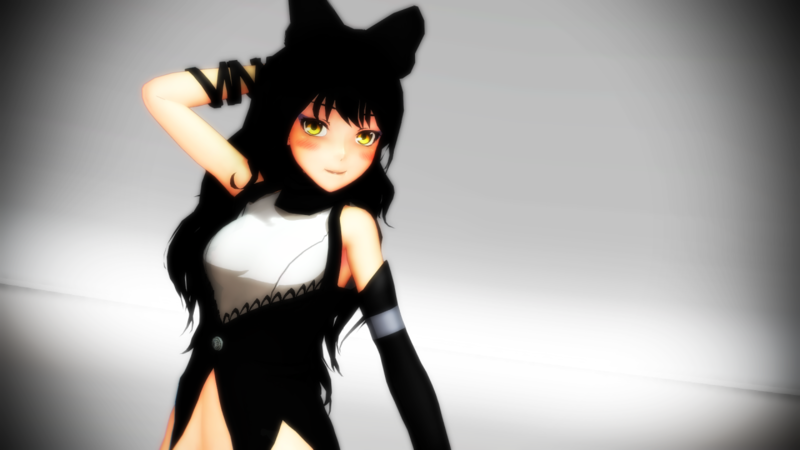 blake is pretty much done, and ruby is about 80% complete. one more question bro....Prom and you are going to release them all in one pack? or just one by one?? You should get on Patron, I think.